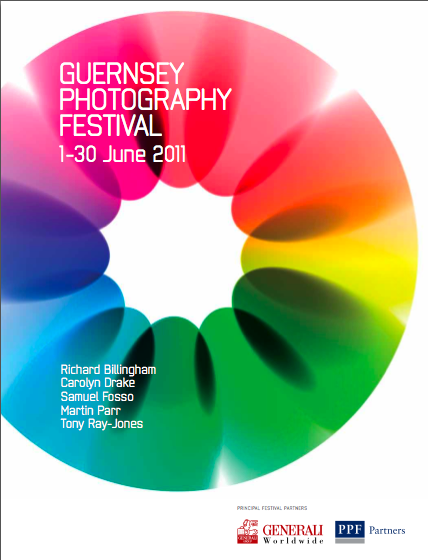 The Guernsey Photography Festival 2011 programme brings together major names in international photography with a host of emerging talent, for a packed month of exhibitions, workshops and events on the beautiful island of Guernsey. This year’s festival explores the theme of IDENTITY and will reveal a multitude of interpretations from personal to social and political. From Francesco Giusti’s Congolese dandies in colourful suits, to Carolyn Drake’s compelling documentation of the changing landscapes and communities of Central Asia’s ‘Paradise Rivers’, and Samuel Fosso and Nelli Palomäki’s striking takes on classic portraits, notions of self and place are presented in diverse contexts. Many of the participating photographers will visit Guernsey, with its unbeatable island setting, to take part in a series of talks.